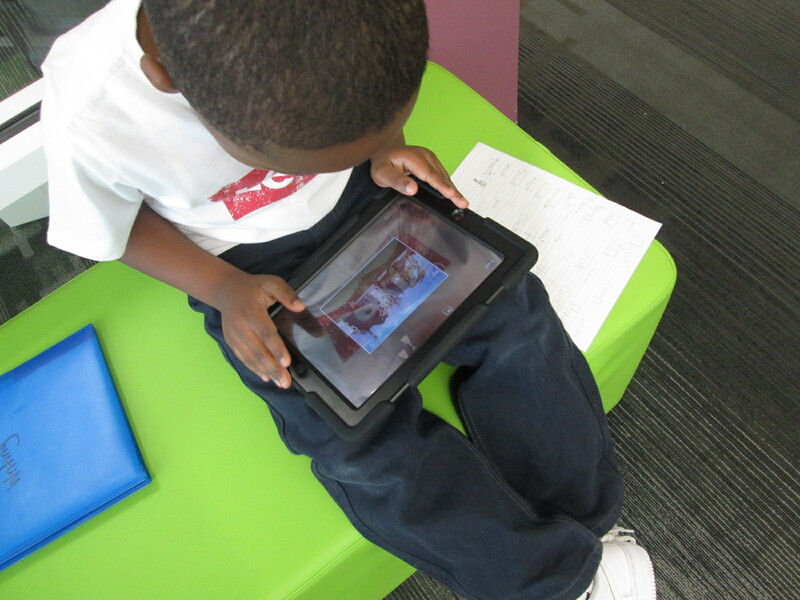 Second grade has spent some time tinkering with Educreations. 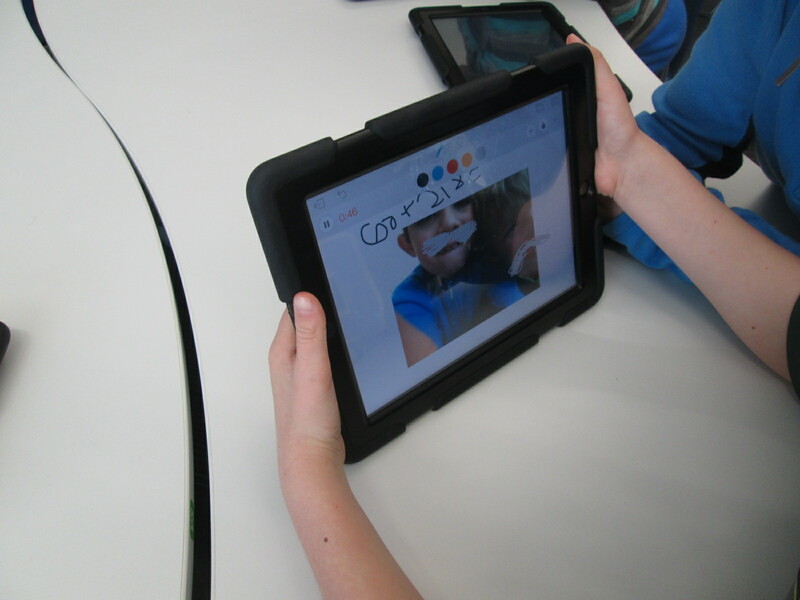 Educreations is a screencasting tool for iPad as well as a limited web-based program for computers. 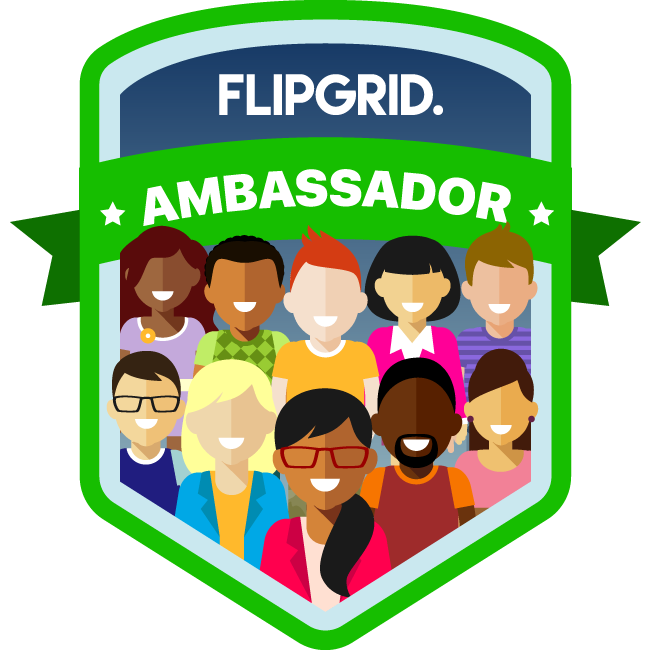 Teachers can create an account and then have students join their class similar to Edmodo or Google Classroom. As students login and save their work, the teacher can easily see each student’s work in the admin panel. 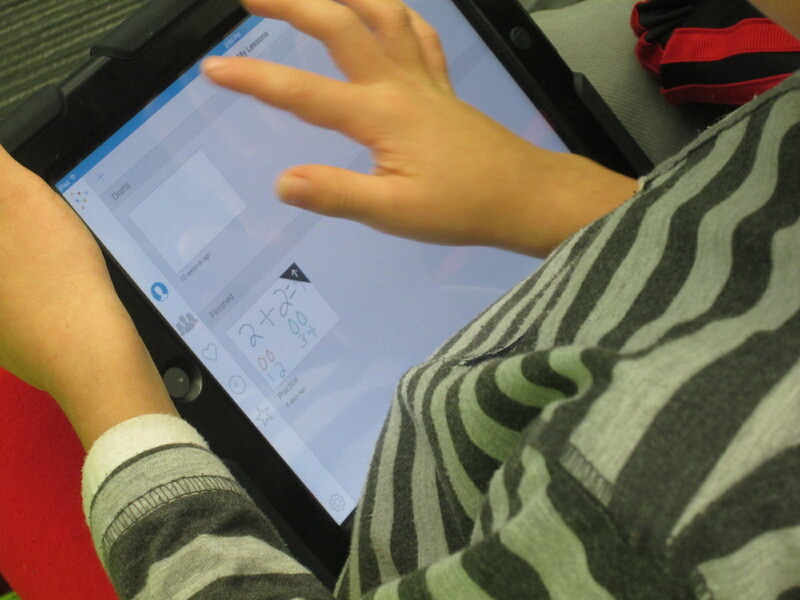 With Educreations, students can create a screencast about pretty much anything. 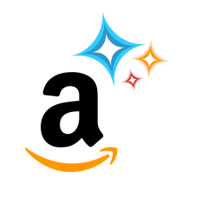 They can draw or type, upload their own photographs as backgrounds, and search for existing photos for backgrounds. Each movement on the screen as well as the audio is recorded and saved as a flash video. 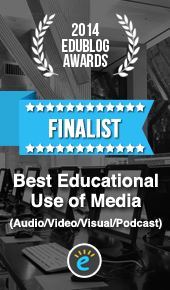 Each video has a link to make it easy to share a student’s work online with the world. 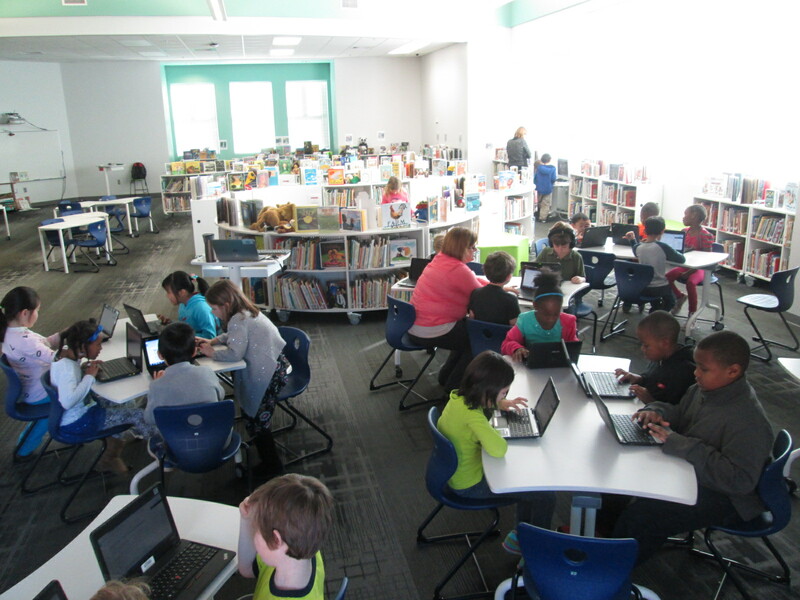 Math is not one of the main areas that develops into collaborative projects in the library. I think we naturally gravitate to reading, language arts, science, and social studies. However, I would love to support math in the library! This year we made one of our school improvement plan goals centered on something that could potentially be a project for the library. Students will utilize personal learning devices to create math instructional videos that demonstrate ways to solve math problems. These will be shared within and outside the school community. 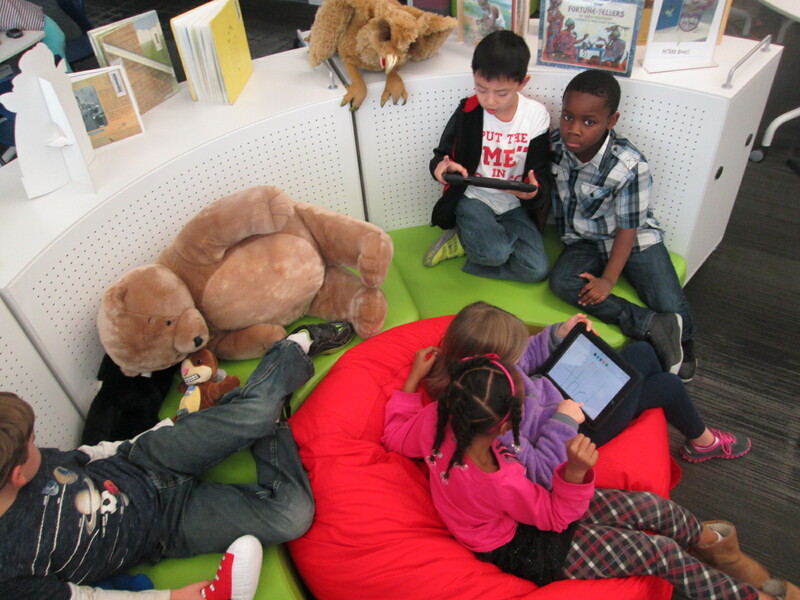 When students arrived for the 2nd lesson in the library, we quickly reviewed the many buttons in Educreations. 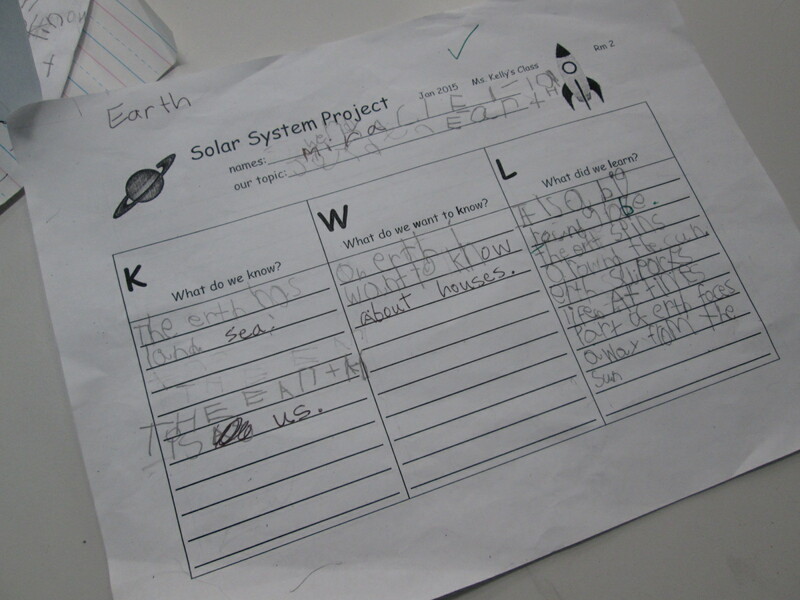 The students did all of this review based on the tinkering that they did in lesson one. I reminded them that this 2nd work time was not about tinkering. 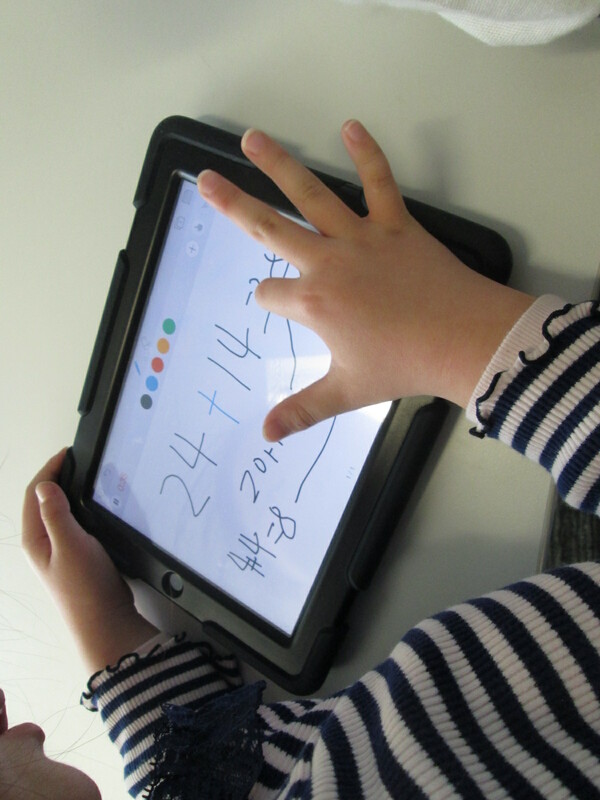 It was about focusing on using Educreations to show our mathematical thinking. I reminded students that this would be very different than just solving a problem on a piece of paper or a computer. Showing our thinking means that we have to talk about what is going on inside our heads. During our mini lesson, I created a quick example to show them what I mean by sharing what is in our heads. The teachers and I gave students 3 math problems to choose from for their first practice tutorial: 14 + 18, 26 + 13, and 57 + 39. 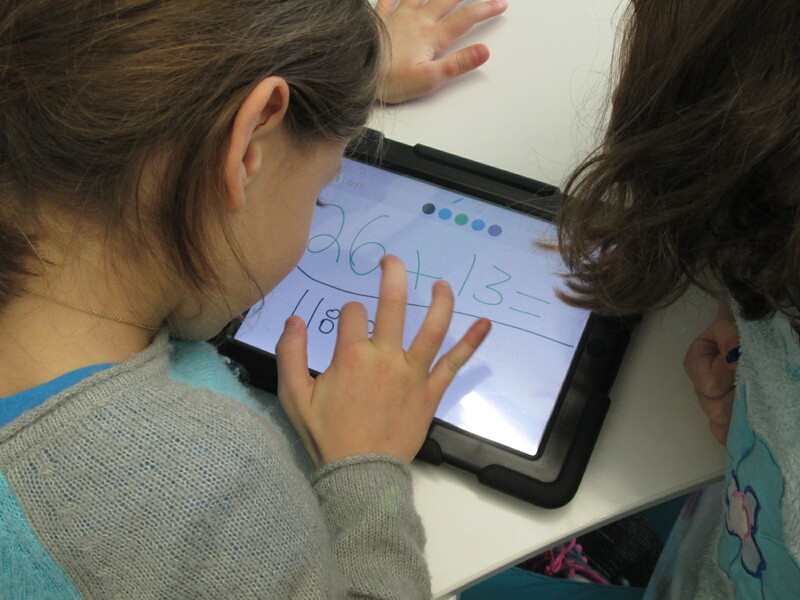 I did this lesson with 2 classes at a time, so we paired students together on an iPad. One partner wrote one of the math problems down, created a tutorial, logged in to his/her account to save, and then logged out. The other partner was there for technical support. Then, the students switched roles. They did this back and forth until time ran out. The main problem we ran into was when students would forget to logout of their account. The next student would record a video and then it would save that video into the other students account. When you press logout, the videos disappear from the iPad because they save into the individual student account. 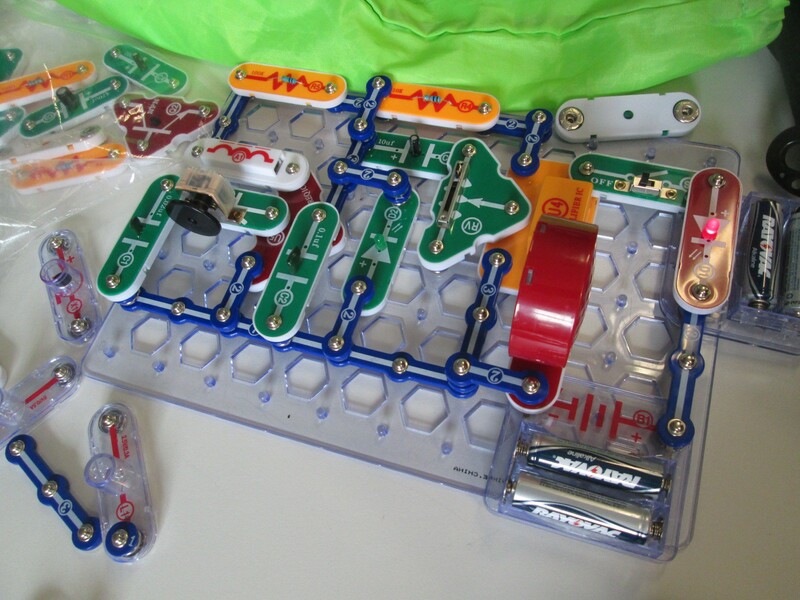 This became a great piece of learning that I built into lessons with other classes. I think it will just take some practice to remember these specific steps of saving. Also, if there are existing Educreations videos on the iPad when a student opens the app, those should be deleted before the student logs in. Otherwise, those practice videos get saved into the student’s account. It’s not a big deal, but it does cause their account to be a bit messy and it takes up storage. Students were very productive and focused during the recording of the tutorials. 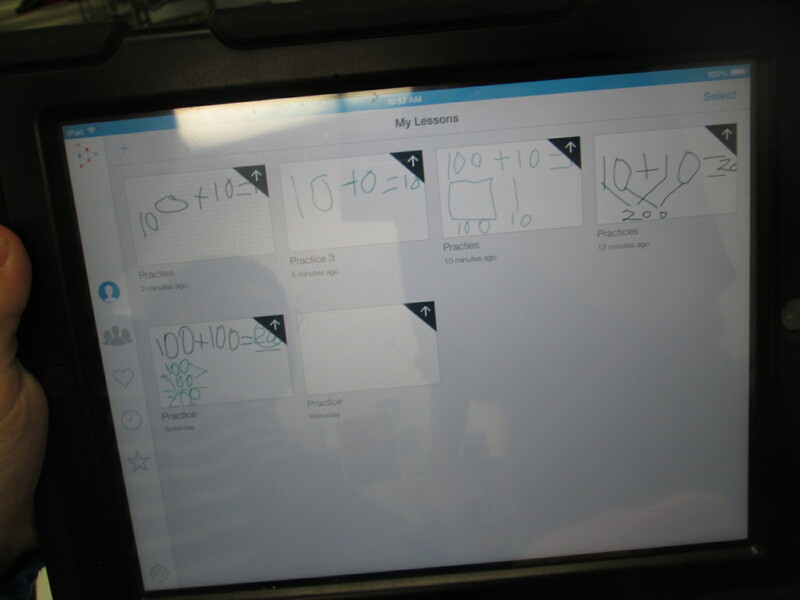 There was almost no questions about how to use Educreations. 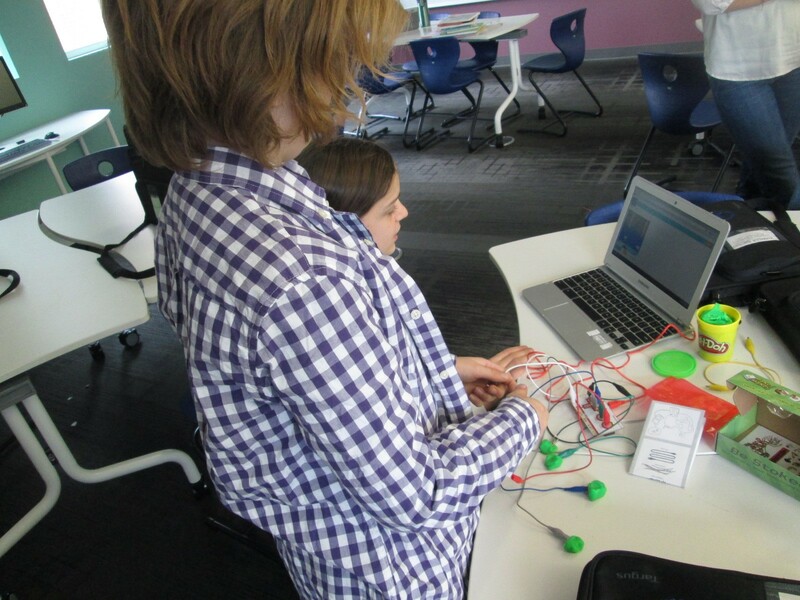 I was able to see a big benefit from taking time to tinker in the first lesson, and it is something that I want to continue to experiment with. 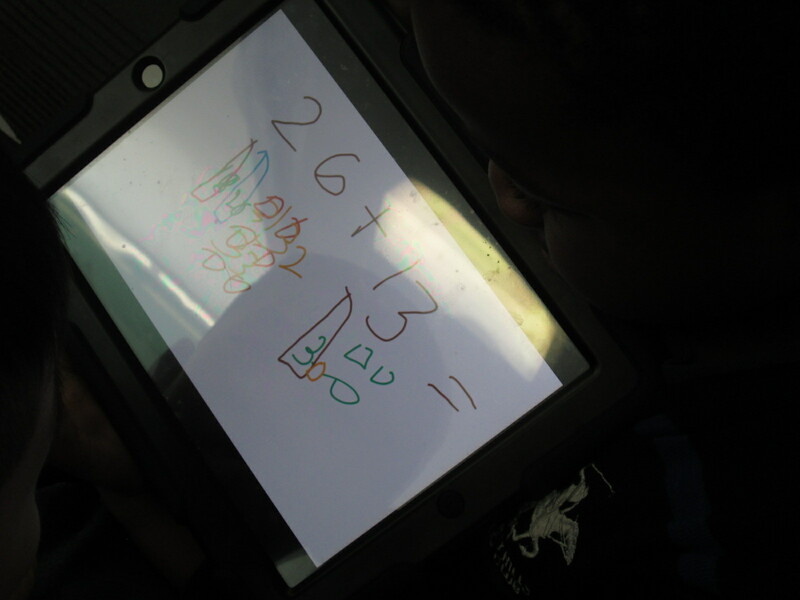 Now, teachers are reserving iPads to use in their classrooms so that students can continue to create math tutorials. I sent a follow up email to teachers to let them know that I am happy to work with small groups, individual students, or even the whole class again if needed. Some of the teachers want to schedule another series of lessons using word problems instead of basic addition problems. When we do this, we will use the camera to take a picture of the word problem and make it the background. Check out how Riley solved 57 + 39. Ms. Kelly Hocking’s Kindergarten class is hard at work again. They were so excited by what they discovered using the Storykit app, that they decided to continue their work by making their own nonfiction book. 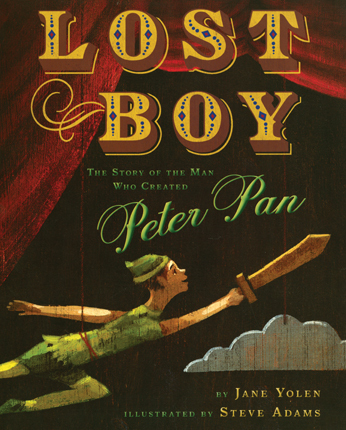 Their last adventure was about creating their own versions of folktales. 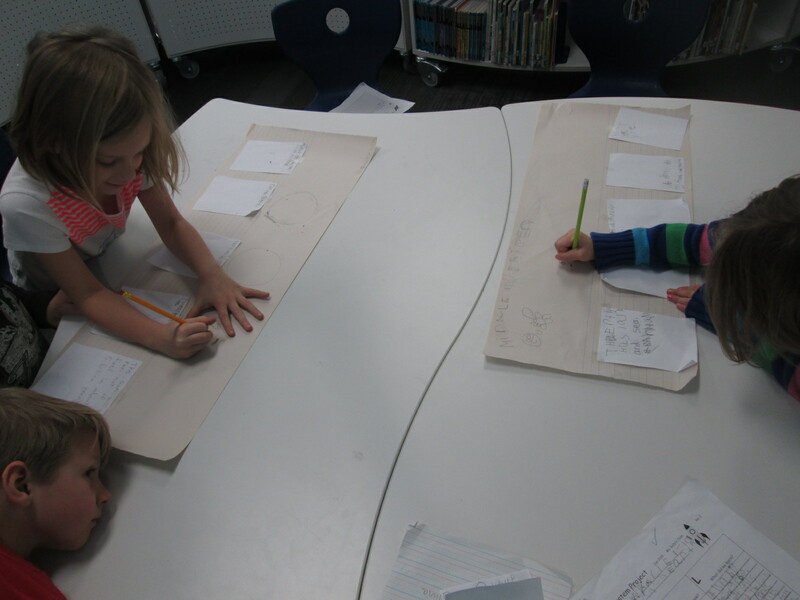 Ms. Kelly’s class has been very curious about space, so they decided as a class that they would work on creating informational books about the planets and solar system. 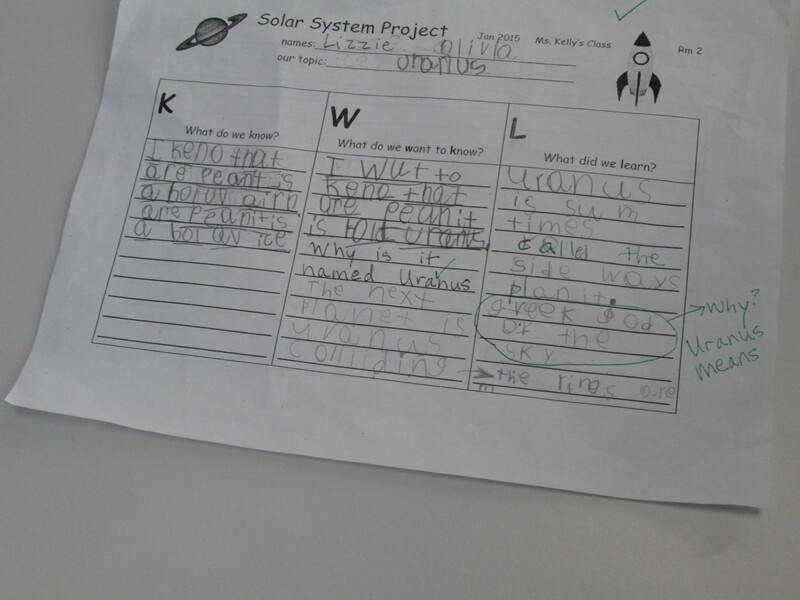 Ms. Kelly put the students into groups of 2-3 and each group chose a planet or part of the solar system to research. In the library, I pulled our books about space as well as checked out some books from the public library. I also setup 2 computer areas. One area was focused on PebbleGo and the other area focused on TrueFlix. 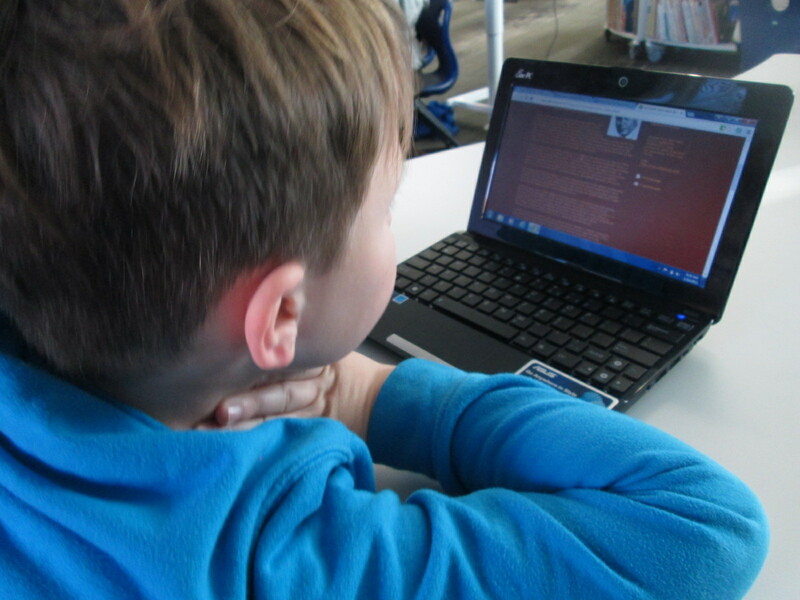 Even though the content of TrueFlix is written for older students, I felt like the read aloud function would support Kindergarten researchers. 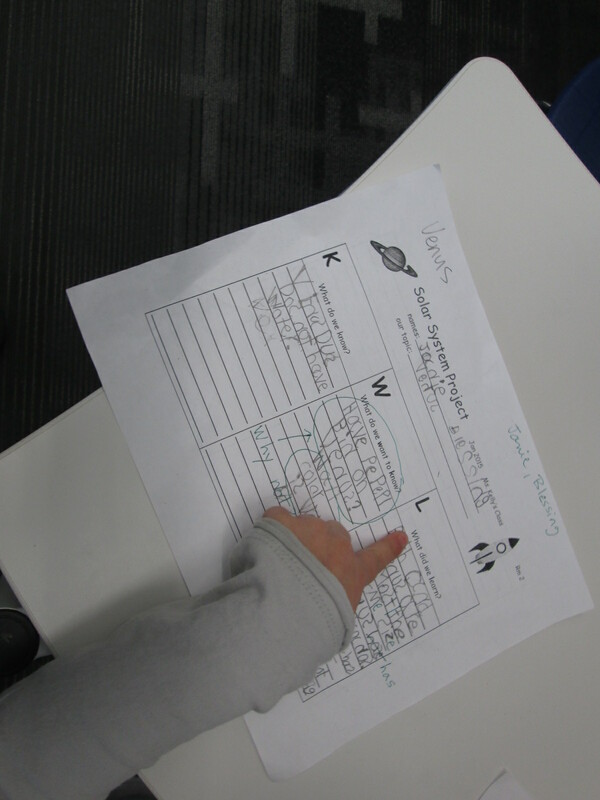 In class, students filled out a KWL chart to bring to the library. 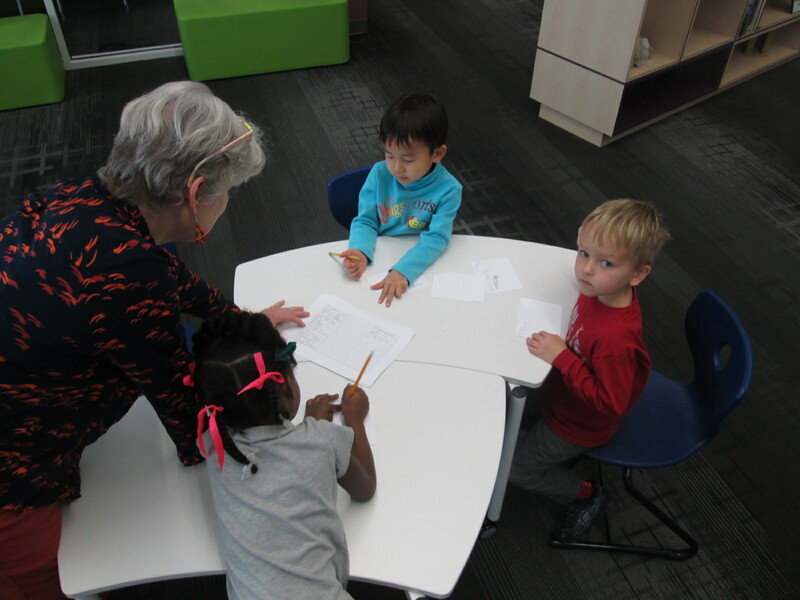 When they came to the library with their questions, Ms. Kelly and I did a quick intro to the 3 areas available to them. I loved how Ms. Kelly set a realistic goal for students in this big venture. She said, “I want you to have at least one fact written down before you leave today”. 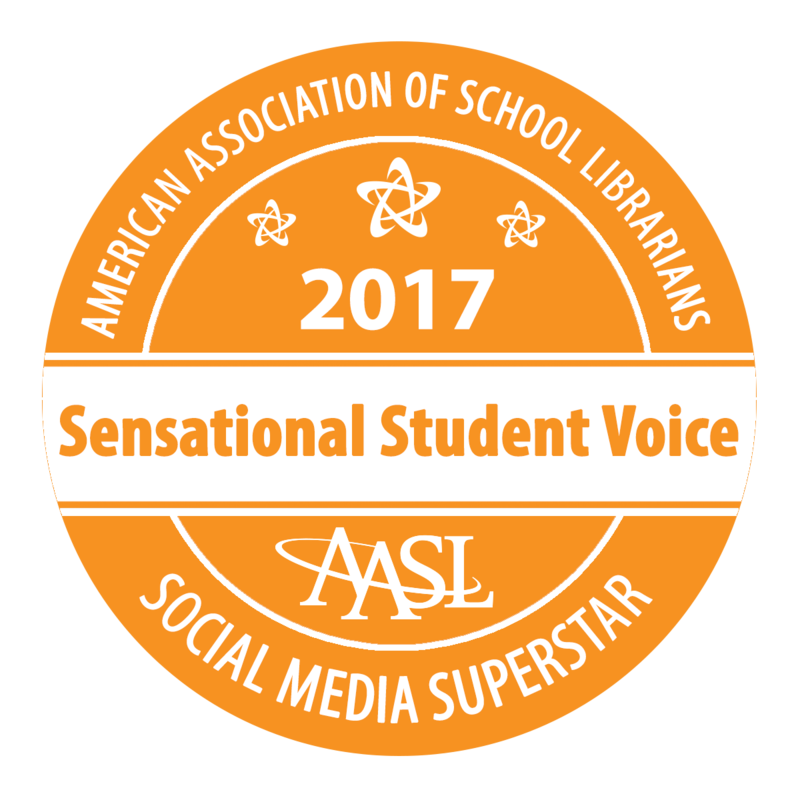 Of course, most groups wrote more than 1 fact, but every group left the library with a successful experience of meeting their expected goal. To support students in their research, Ms. Kelly, a parent volunteer, and I rotated among the groups to help students with navigating the information in front of them. Students continued this research for the next week in class. 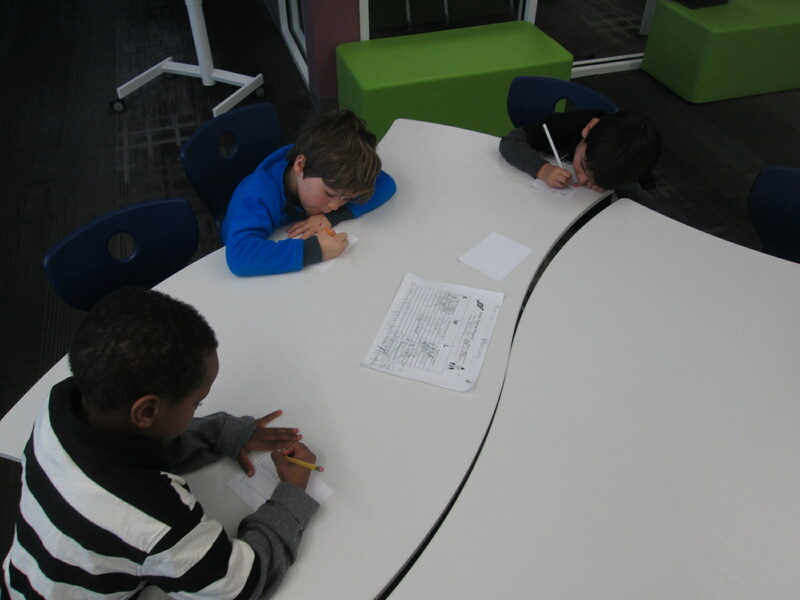 Next, the students came back to the library to work on prep for their book production. 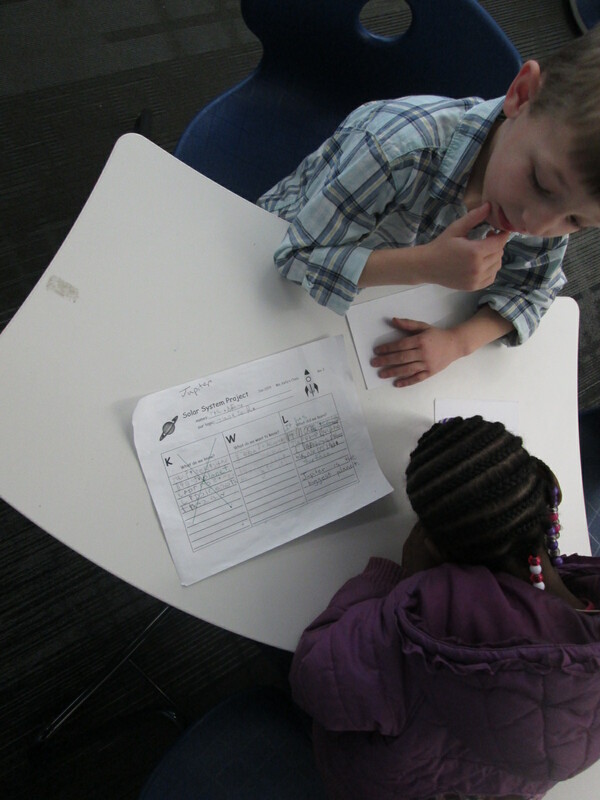 Their KWL charts were filled with facts that they had discovered. Ms. Kelly even shared that some groups had conflicting information about the order of the planets, so they had done some fact checking as a class before they came. During this 2nd library session, we started in the floor again to establish our expectations for the day. 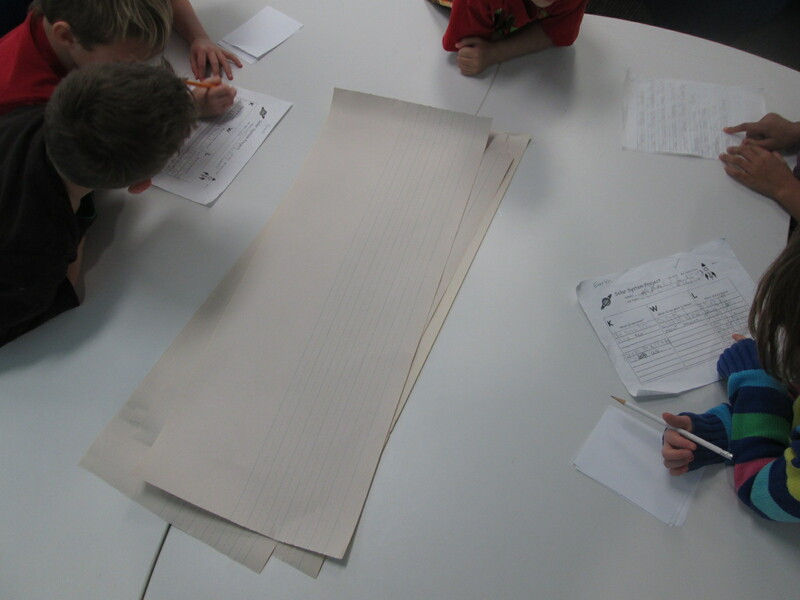 Every group had small squares of white paper, a long sheet of lined paper with room for illustrations, and a pencil. 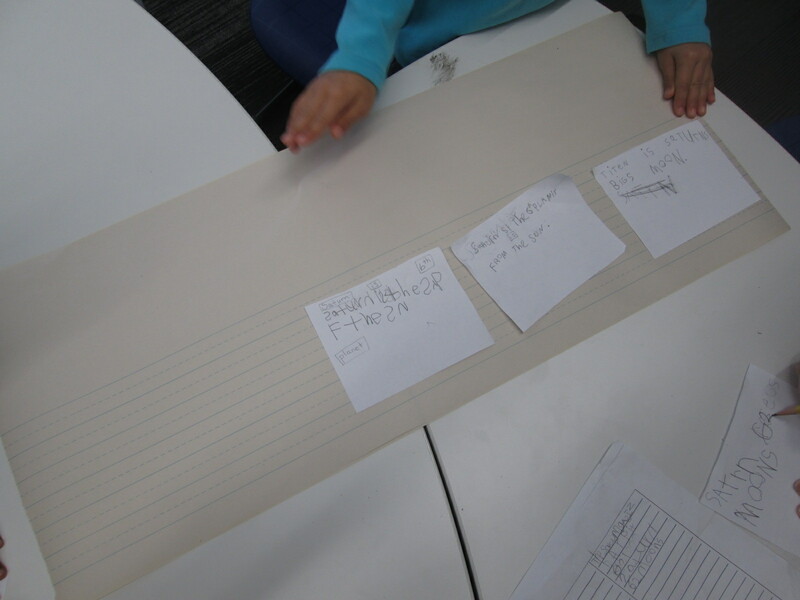 The task was to sort through the KWL chart and identify the facts that would go into the finished book. One fact was written onto each piece of white paper. The whole group worked on this part. Ms. Kelly, the paraprofessional, and I circulated among the groups to assist with reading the KWL charts, correcting spelling, and searching for additional facts if needed. 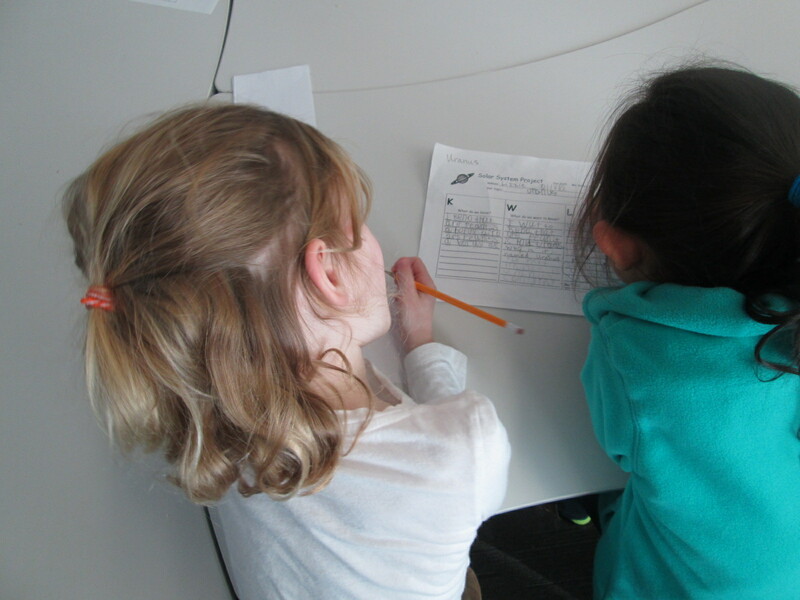 Once 4-5 facts were identified, students sequenced the facts into an order that made sense. Again, the adults helped students read aloud the facts that they identified and facilitated sorting the facts into different orders until a final order was chosen. Then, the adults taped the papers to the larger lined paper. 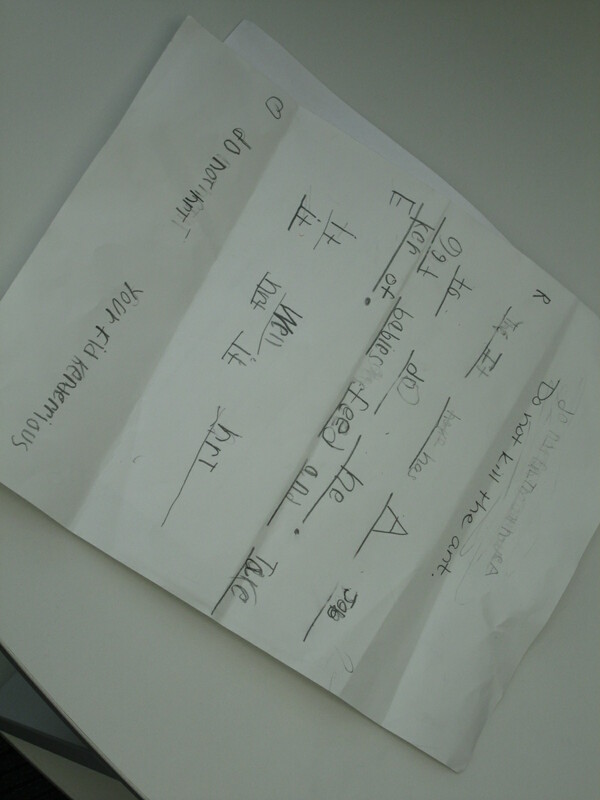 If students had time, they thought about what they could use in the school to photograph for each fact on the sheet. They made notes or drew a picture to remind themselves what they talked about. Ms. Kelly ad I encouraged students to stretch their brains to think about what they could creatively use to take a picture. One group had a fact about the crust of their planet. They decided they would take a picture of a piece of pizza in the cafeteria and draw an arrow to the crust. Students will continue this process in class throughout this week. 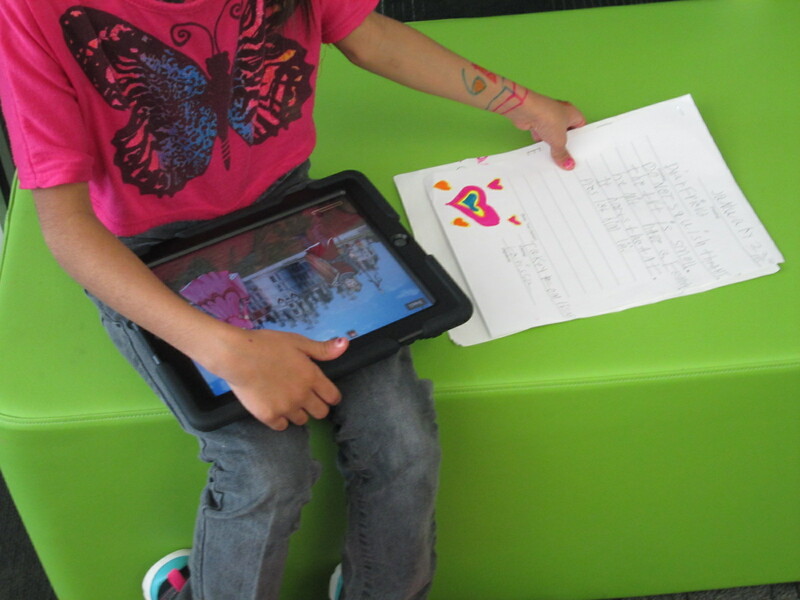 Next week, they are checking out iPads to photograph things around the school as well as type their text into Storykit and publish their own ebooks. I can’t wait to see how their work turns out. 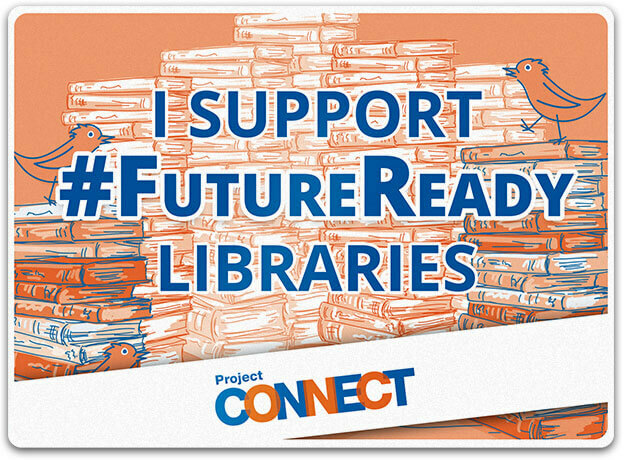 I will most likely push into their class at some point next week to help, or they may schedule a time to come work with me again in the library as they finish their books. Projects like this show me that it is completely possible for our youngest students to create amazing work that is based in real facts. 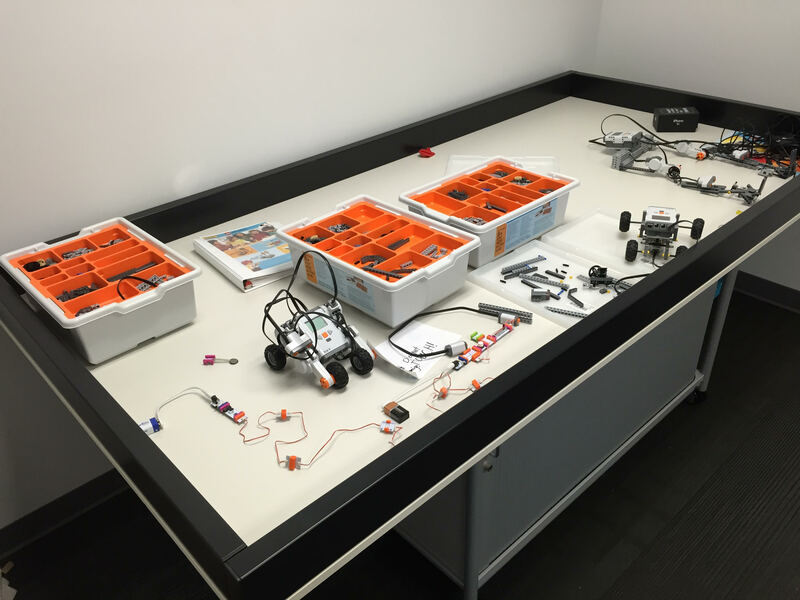 They can explore technology that no other class has attempted. Some of the key factors in a successful project are plenty of time, realistic expectations, adult and peer support, and lots of encouragement. I love how Ms. Kelly doesn’t rush a project of this size. She understands that for quality work to be produced, we must give students the space, the support, and the time to make the work happen. 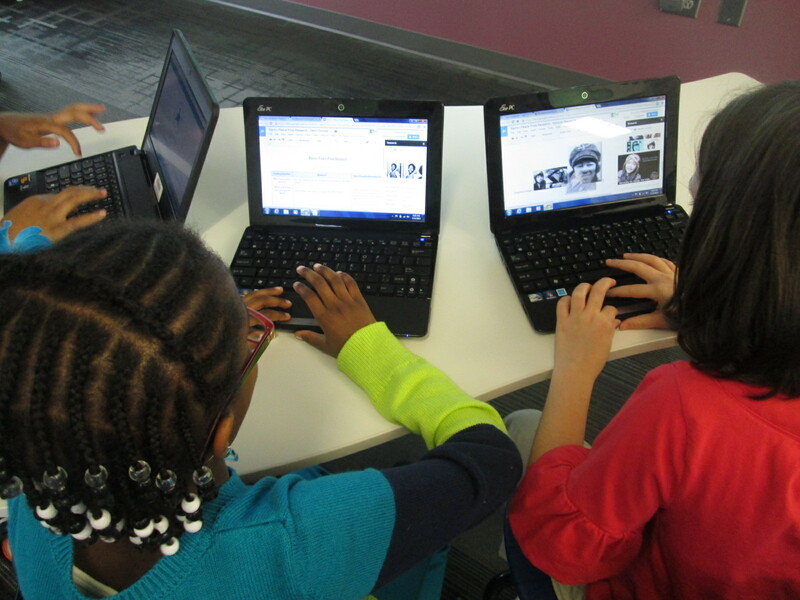 Our 2nd grade is once again developing a Black History research project. We took some innovative steps last year to connect this project with an authentic audience around the globe. This year, we are trying to add a few new layers. One of the pieces that we weren’t happy with last year was the idea of a postage stamp. Students were trying to persuade an audience to vote on whether or not a famous person from Black History should be on the next postage stamp. While we loved the project, we knew that the postage stamp was out of our control and not realistic. This year, we decided to create our own prize that we could award to one of the people from Black History, and we are calling it the Barrow Peace Prize. As part of our project, we will learn about Alfred Nobel and the Nobel Peace Prize. That part of the project will come soon. At the moment, we are deep in research. Each teacher scheduled 2 hour-long sessions with me. 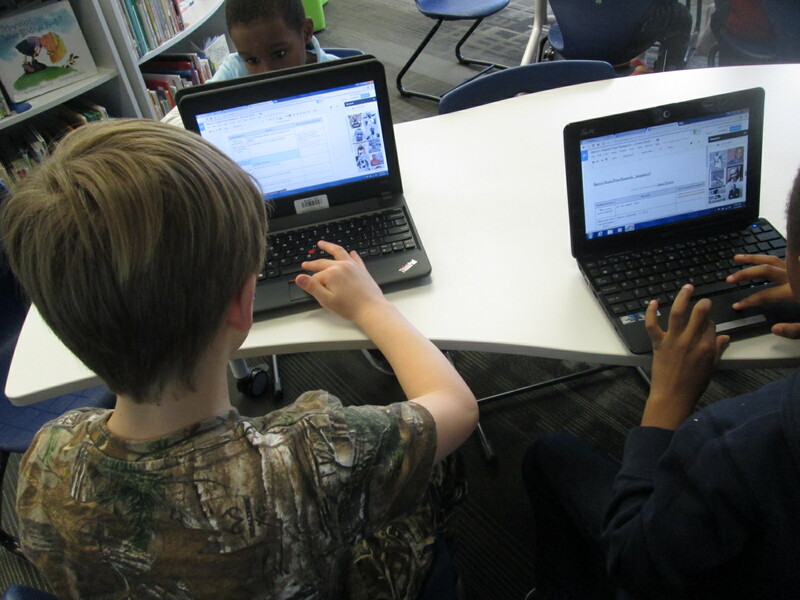 We decided to focus on 2 research tools in the library and 1 research tool in class. 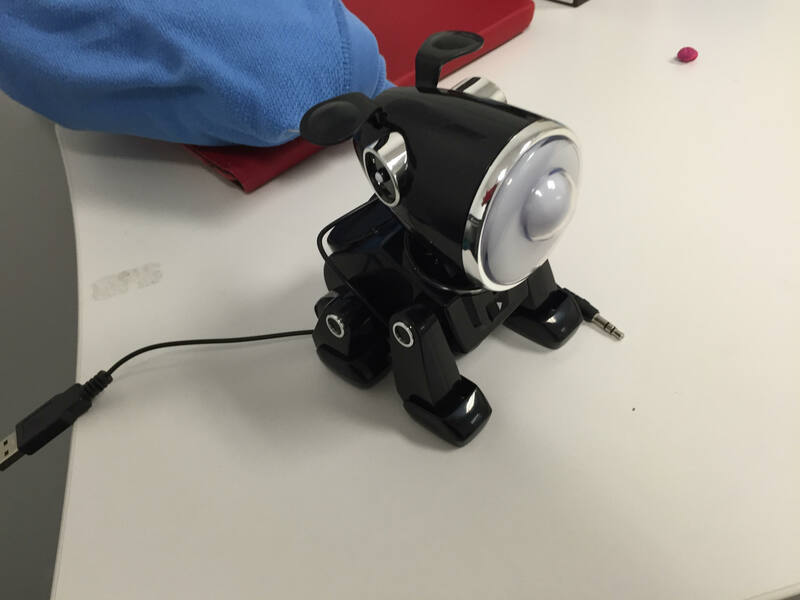 In class, students will use PebbleGo. It is the most familiar database to our teachers and students and a great tool for independent research. 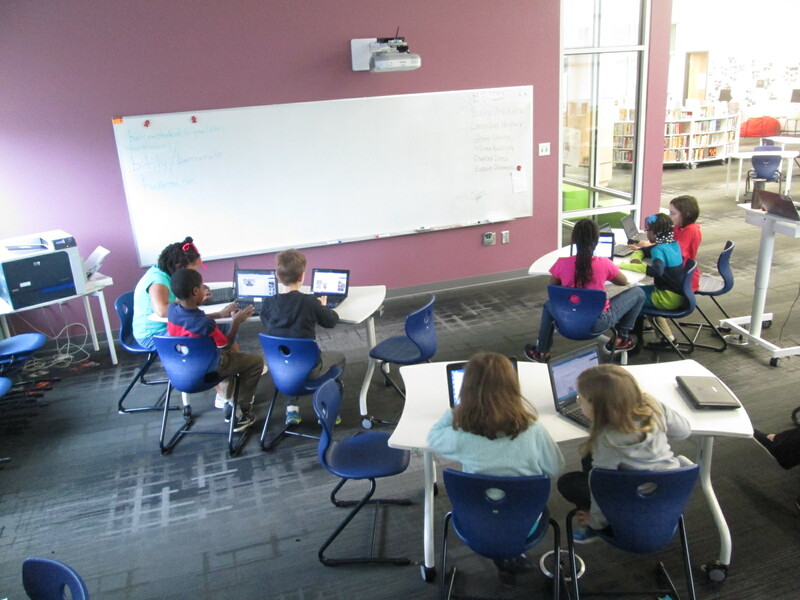 We wanted the library research tools to be a bit more involved with the support of me, the classroom teacher, and any collaborating teachers. The 2nd grade teachers developed a Google Doc graphic organizer with some framing questions. There was a space for students to add their research as well as cite their source. At the bottom of the organizer was a space for images. Most teachers shared this doc with students through Google Classroom, but if they weren’t using Google Classroom, they shared via Drive and students made their own copy. This step was done before coming in the library. 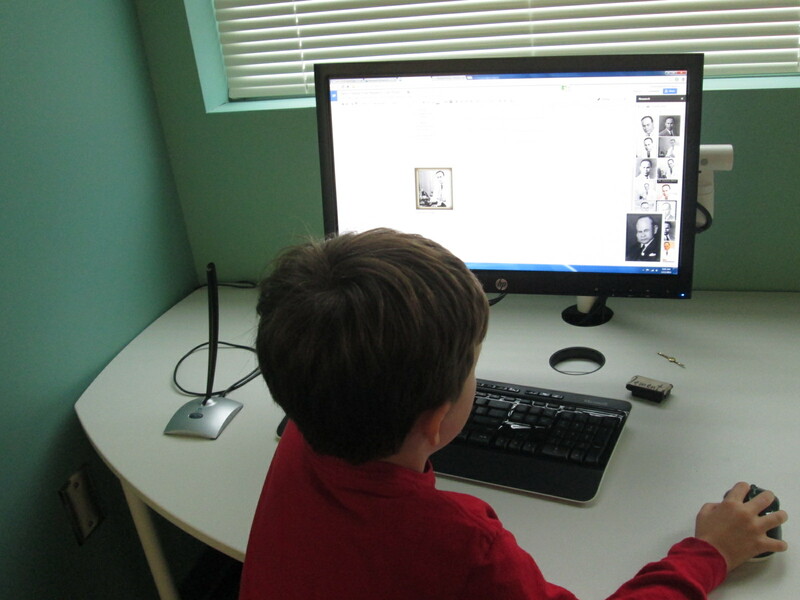 In the library, we started with Galileo, our state research databases, for session 1. 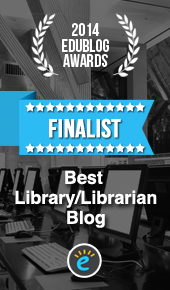 We focused specifically on Britannica Elementary. I did a brief mini lesson for students on how to search for a person, how to read to find answers to questions, how to change the levels of the text, how to turn on text to speech, and how to cite a source. 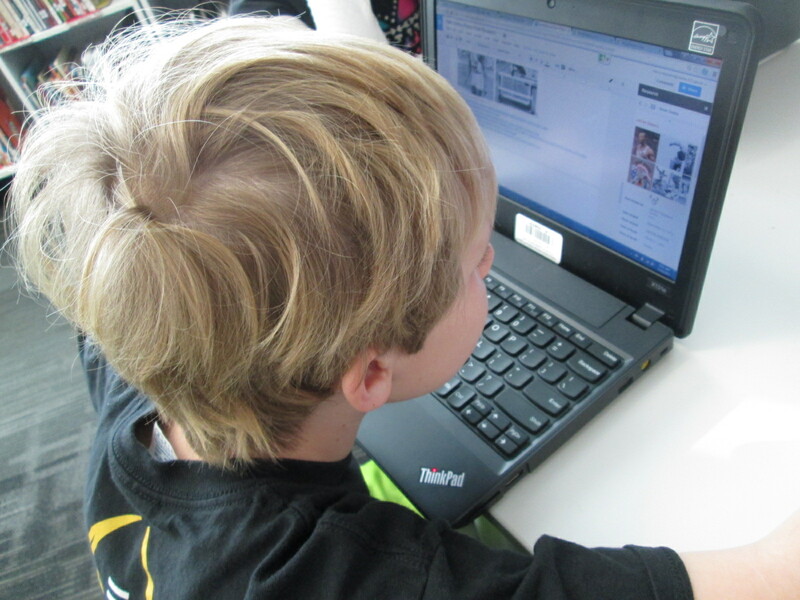 Then, students had time to research with the support of peers and the teachers in the room. 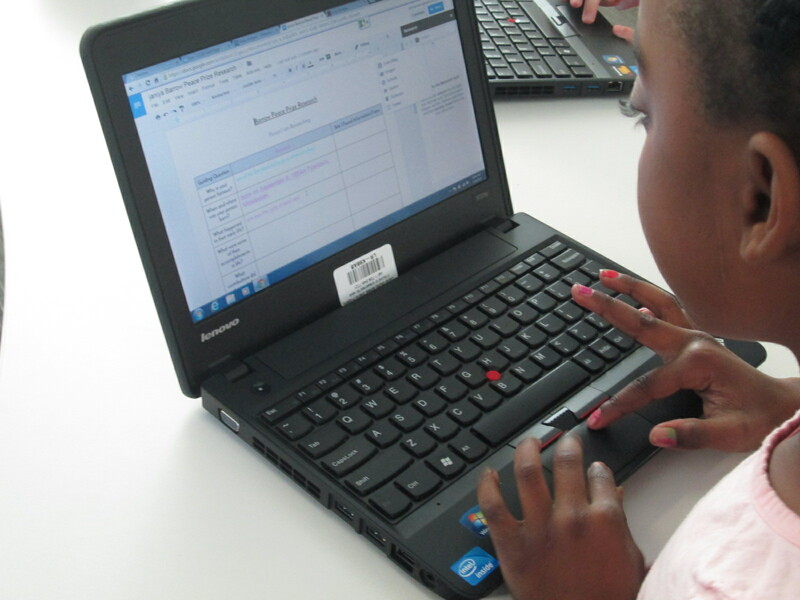 During session 2, we focused on using the research tool in Google Docs. I LOVE this tool, but I did feel like it was a step up for the trustworthiness of a database. We had to add a layer of conversation about evaluating the sources we were using. I showed students how to open the research tool under the tools menu. Then, we practiced a search together. 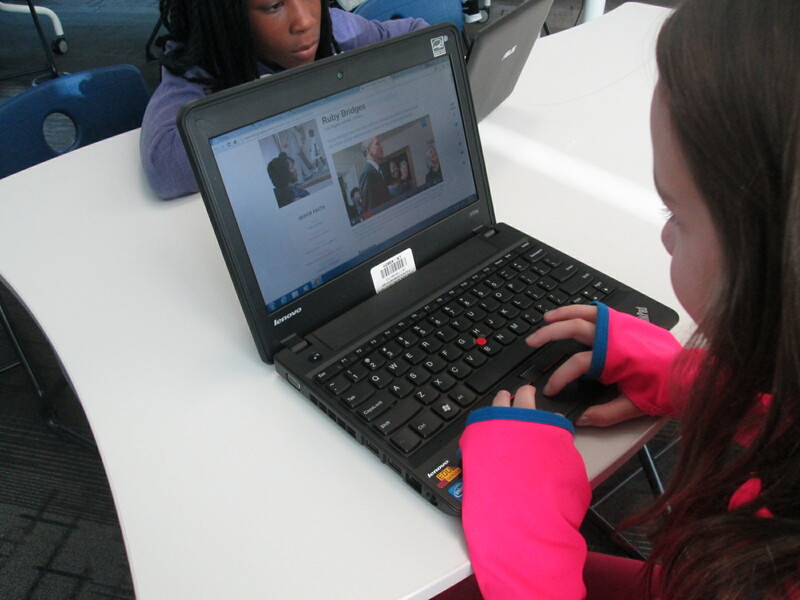 I showed them how to look at images, quick facts, and specific websites. They loved how you can do a preview of a website before you actually open it. Finally, I showed them how the research tools makes citations so easy. By simply dragging pictures into the doc, the images are cited. By clicking on “cite” on a website, the website is added to the doc. They loved the simplicity of this. Again, students went to work answering their questions and citing sources. The teachers and I had individual conferences to help students search for information, clarify terminology like “contributions” and “accomplishments”, and wordsmith with students to put facts into their own words. Our next step is to spend time writing persuasive pieces about our people. 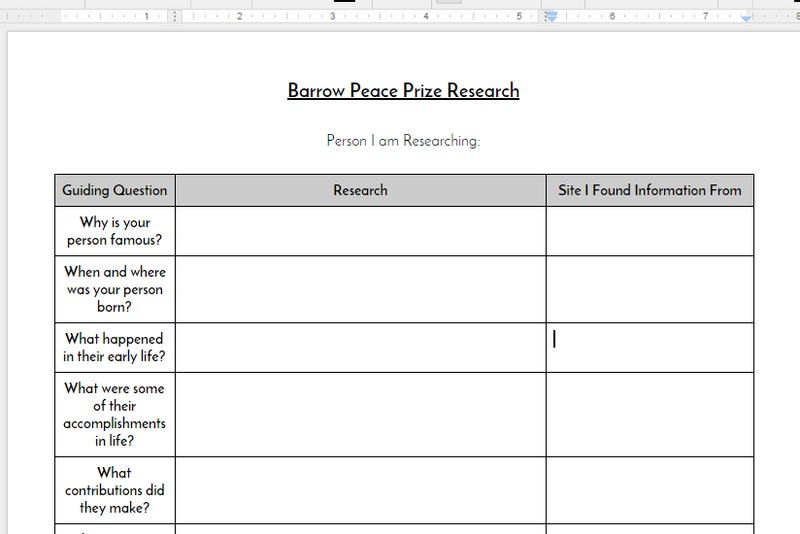 We will also identify the criteria for the Barrow Peace Prize so that students can work that into their writing as well. Students are also taking their images that they found during my session into the art classroom. Our art teacher is working with students to create images that represent their chosen person. The image might be a drawing of the person, but it might also be something that represents that person. I love projects that pull together so many standards, skills, and subject areas. This is shaping up to be another standout project of the year.